As one of the largest whale watching and ecotourism companies in British Columbia, Prince of Whales Whale Watching takes it’s role in environmental stewardship seriously. 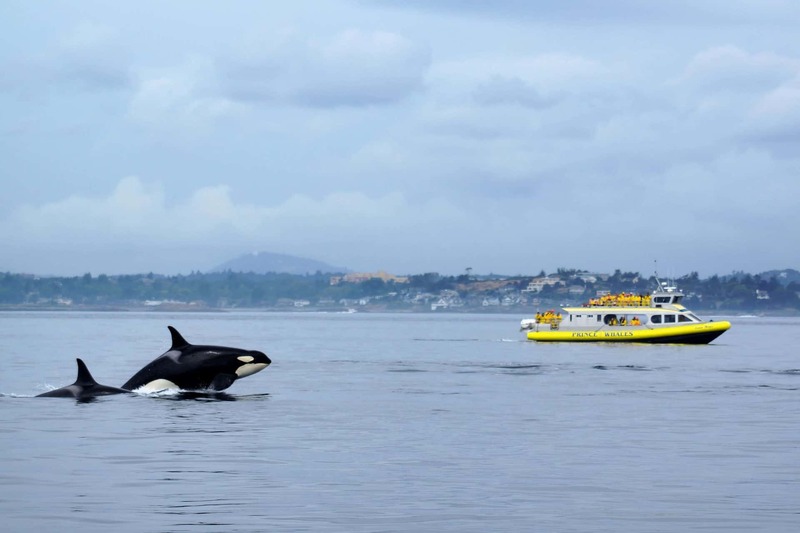 Many of their vessels are some of the most environmentally-friendly vehicles afloat, ensuring that while guests are enjoying an ocean breeze and the thrill of spotting whales breeching the water’s surface, that the environment remains protected and safe. Boasting a fleet of over ten vessels including the $3.5 million Salish Sea Dream, their most environmentally-friendly vessel to date, the company continues its efforts to protect and educate, providing an ocean-going experience that will be hard to forget. Please dress warmly. Wear closed toe shoes, long pants, warm sweater and a jacket that will block the wind. Bring sunglasses, sunscreen, and a plastic bag to protect your electronics. You may get wet. Are strollers and other large items allowed? Strollers are not allowed onboard. 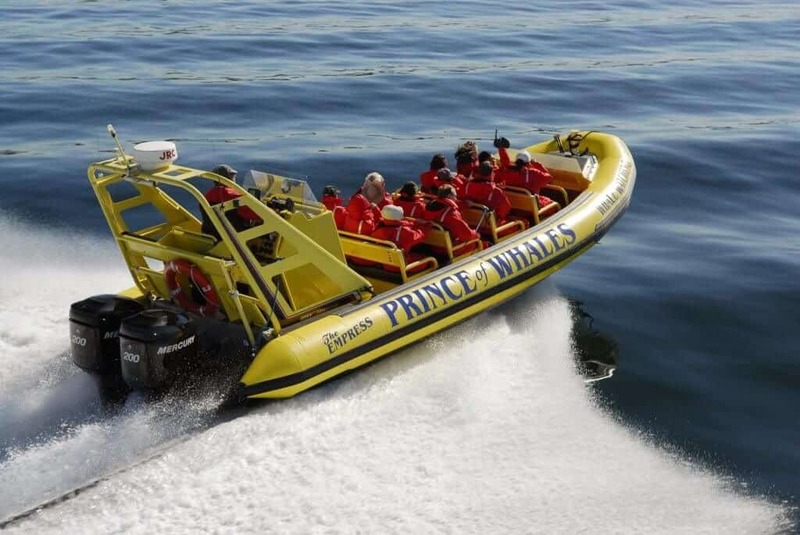 Larger items can be stored in the Prince of Whales office on shore during the tour. 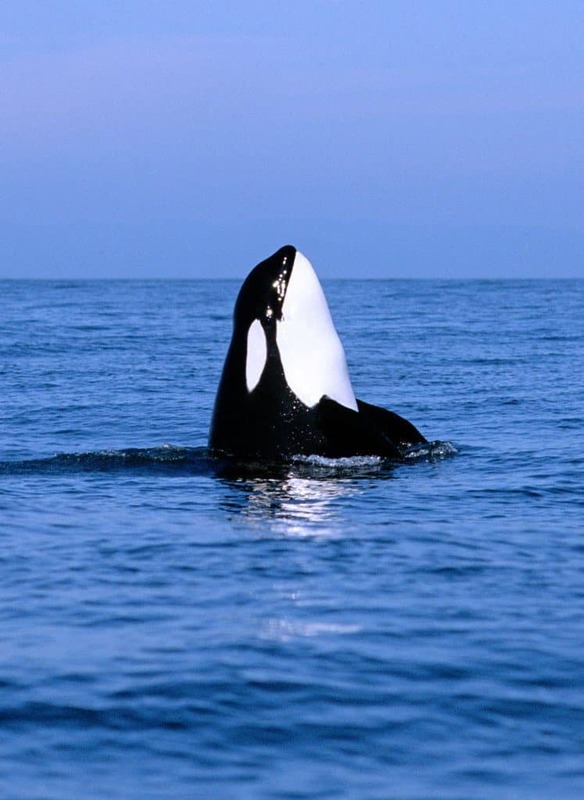 Check In: 30 minutes before departure Check in Location: 1666 Duranleau St (Granville Island). 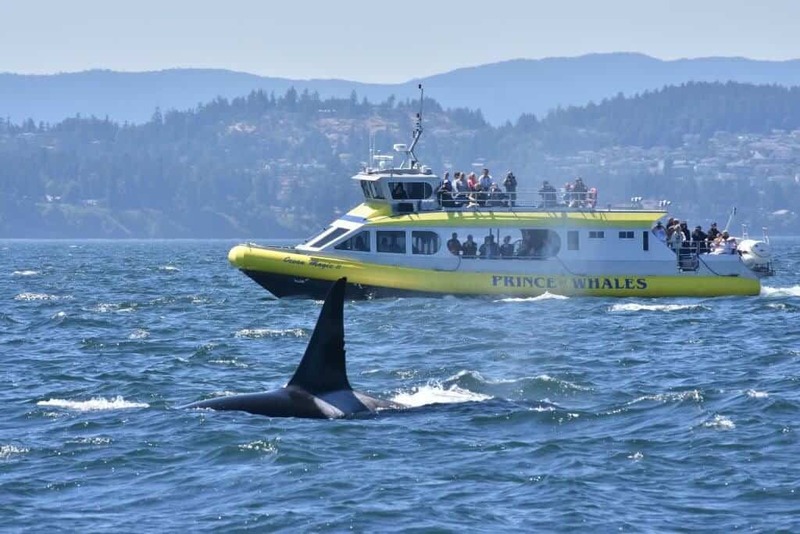 The tour will depart from Prince of Whales Adventure Center located on Granville Island in Vancouver, next to Ten Thousand Villages store, opposite the yellow building of Bridges restaurant. No. This adventurous activity is NOT suitable for guests with previous history of medical conditions including (but not limited to) back or neck injury, recent surgery and/or current or suspected pregnancy. Children under 120 cm tall are not allowed. Can I store my belongings somewhere safe during the tour? Backpacks, purses and other personal belongings can be stored in locked storage bins on shore during the tour.